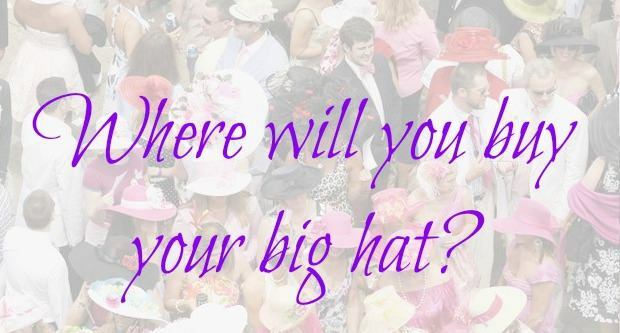 Where Will You Buy Your Big Hat? Where have you gotten your big hats in the past? Will you be getting a new one for this year’s brunch? What big hat establishment do you recommend for all the new members of the group? Let us know! Previous Article Previous Article: Save the date for this year’s brunch!